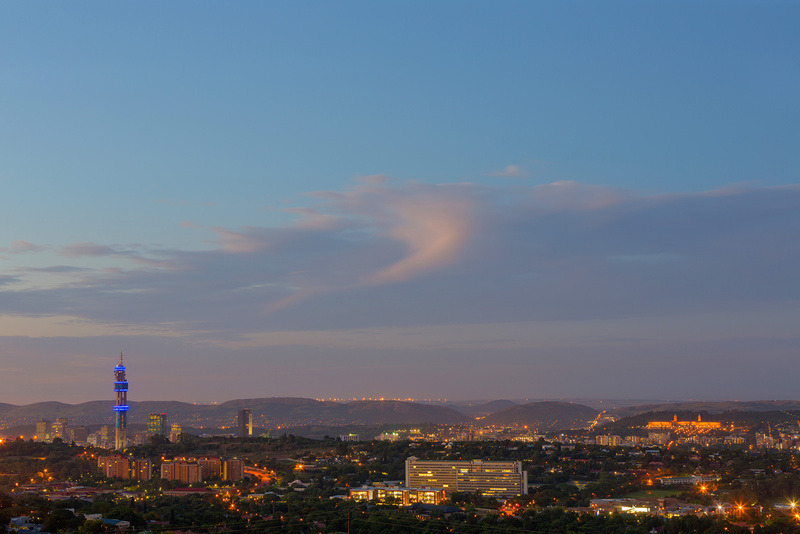 South African Capital Partnering is focussed on setting a trend through influencing the future of South African real estate entrepreneurs. Join the experience by being part of our Investment opportunities, signature developments, dynamic construction team and sales team where we as game-changers network for optimal synergy. We combine our unlimited drive and resources to bring you the best opportunity and products within Developments, Investments, Construction and Real estate Sales. South African Capital Partnering also strives to introduce the unfamiliar concept of ‘Going Green’ in South Africa targeting the lower LSM, showing the country that it can be done affordably, ultimately changing our carbon footprint and reaching for a better future.